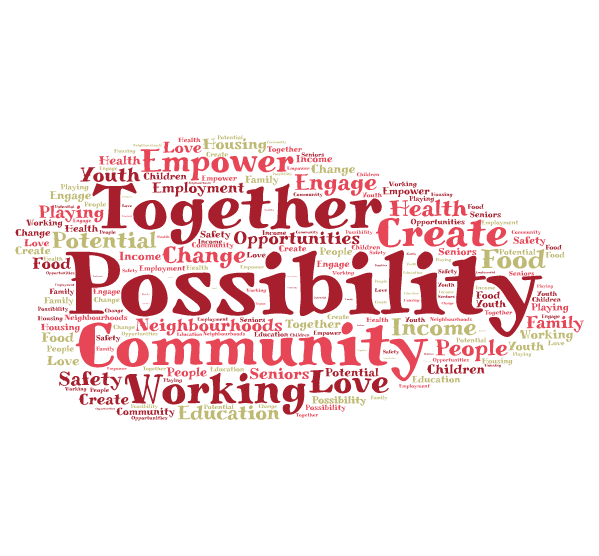 The Peterborough Poverty Reduction Network (PPRN) is a network of community groups, agencies, and individuals who are concerned about the impacts of poverty in our community. We strive to break the cycle of poverty by working collaboratively to empower people, and create policy change. To work collaboratively and inclusively in order to take local action and advocate for system and policy changes that address the root causes of poverty. Donations to the PPRN help support our advocacy and education work, as well as with the capacity of our organization. PPRN is a registered charity, BN: 812900066RR0001. Donations are tax-deductible, and any amount helps! Please visit our CanadaHelps website here.